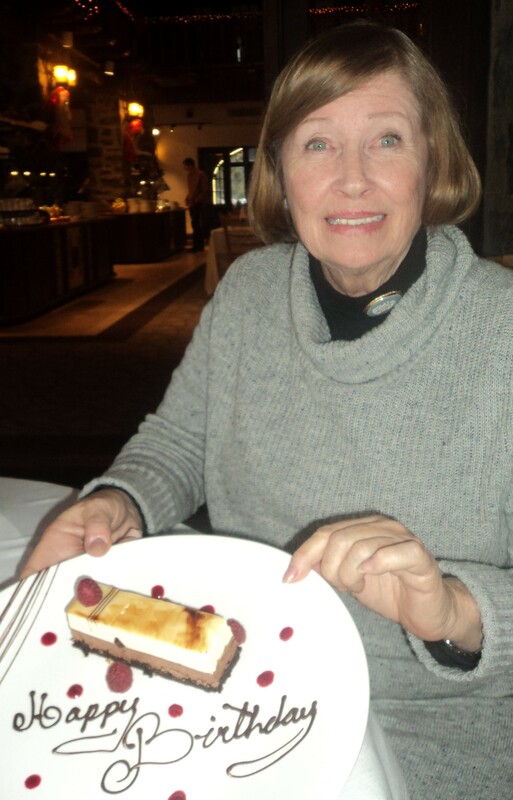 I had the good fortune to celebrate my birthday with family at Fairmont Le Chateau Montebell and what a delightful experience. The brunch was simply amazing and my cake superb, and the warmth of this historic log cabin property is not to be missed. It is a winter escape which takes visitors from the ordinary to an unexpected retreat escape known as the Fairmont Le Ch�teau Montebello, the world�s largest log cabin! Nestled in the heart of the scenic Montebello village, surrounded by nature, the hotel is famed for its rustic yet luxurious accommodations, excellent service and refined gastronomy. Historically founded as a private club in 1930, Fairmont Le Ch�teau Montebello has had the privilege of hosting many political figures, royalty and other celebrities. The resort is now an ideal destination both for leisure and business travelers. Entertainment, local cuisine, relaxation and a warm welcome is what you will come to expect, as well as an unforgettable experience. The diningroom is enormous, yet has an intimate feel. Their brunch offers a milieu of delicious Canadian specialties, as well as divine home-made desserts to enjoy with a selectioon from their outstanding wine list. This diningroom has been a favorite with Canadians for special family events and weddings since its inception in the 30s. Beautiful surroundings and year-round activities offer guests countless possibilities of adventures, including golf, cross-country skiing, snow shoeing, curling, tennis, squash as well as Canada's only Land Rover Off-Road Driving Experience! This is a year round adventure resort for the entire family.